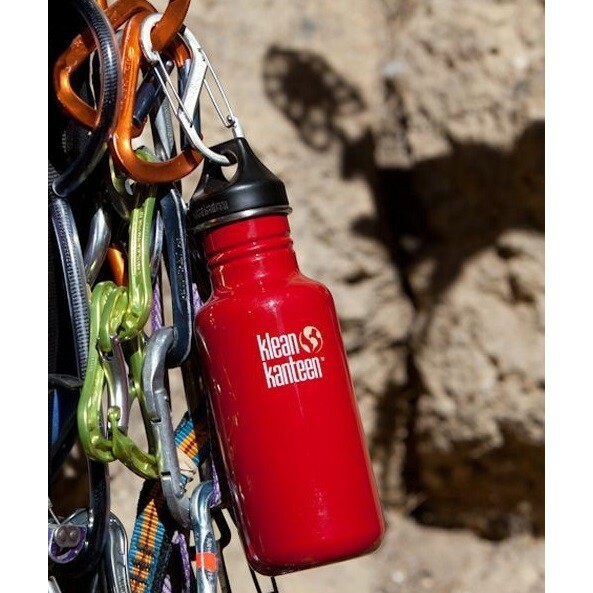 Keep your Klean Kanteen drink bottle safe and accessible with this black s-shaped carabiner. 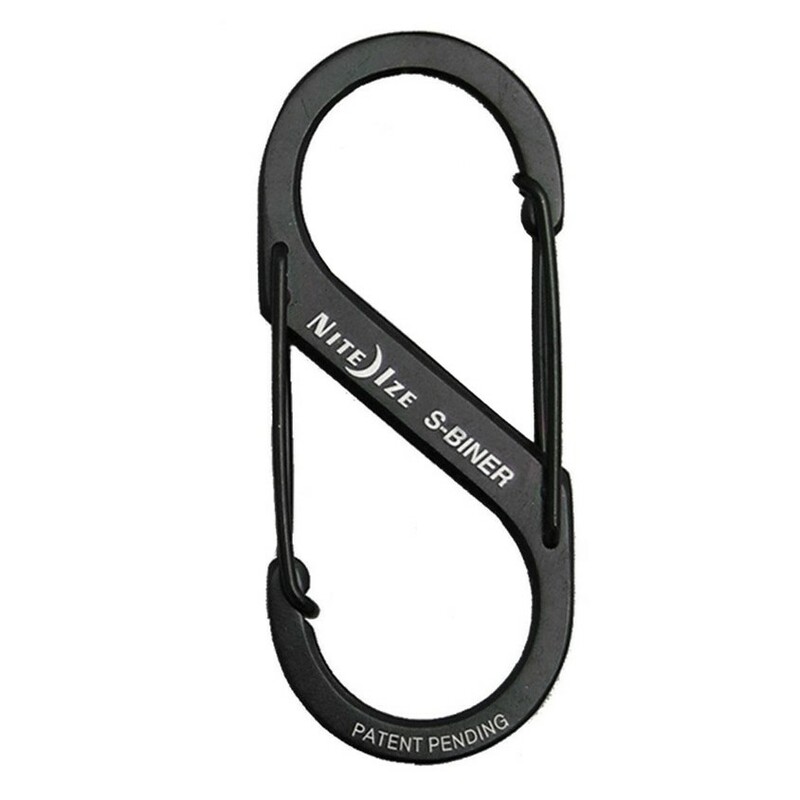 Hook one end of this flat, low-profile biner onto your bag and the loop cap of your drinks bottle to the other. Made from stainless steel with spring loaded gates. Opposing gates will keep it safely in position. It measures 6.6 x 3.2cm.